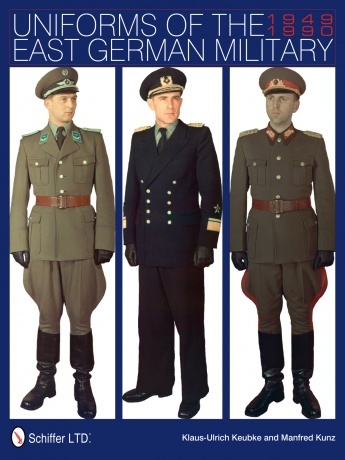 This book is the most complete study in English on East German (DDR) military and police service, parade and combat uniforms. With over 1,000 images – hundreds in full color – the uniforms, headgear, and insignia of all military service branches as well as police and border forces are covered in superb detail. Also presented are official regulations, dress codes, women’s uniforms, accessories, and a wide selection of period images covering the entire DDR period from 1949-1990.